Following the activity of the project team up to October 31th, 2018 we had interviews with 311 detained persons and 199 of them signed the social services contract. 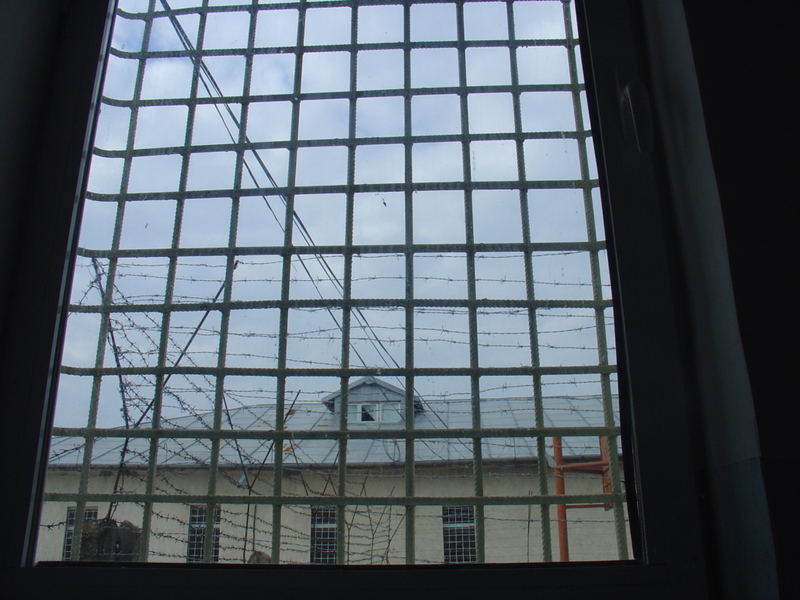 Clients of the project are selected from Bucharest Jilava Penitentiary – 190 persons / 134 with signed contracts and from Mioveni Penitentiary – 121 / 63 with signed contracts. This activity was initiated on November 2017.